With great power comes responsibility as another hip-hop mogul steps up to the plate. That's what rapper J. Cole said earlier today on Twitter. And that's not all he said either; he actually tweet bombed a whole thread advising his loyal fans to join the boycott of the NFL. 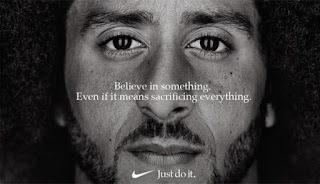 He share's the same sentiments as many others who have joined former San Francisco 49ers quarterback Colin Kaepernick in his stand against the racist lyrics found in the National Anthem and the injustices suffered by the black community. Kaepernick lost his position in the NFL due to his acts of activism. 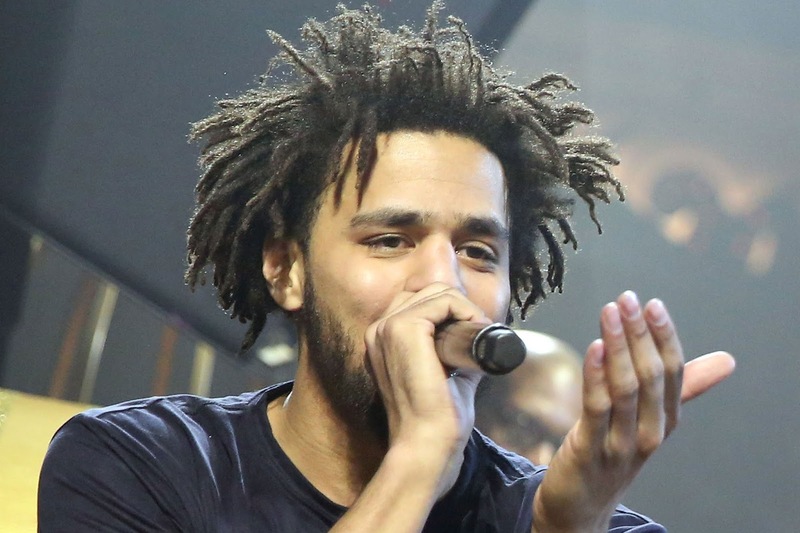 J. Cole goes on to remind the black community of Rosa Park's. This is a reference to The Montgomery (Alabama) Bus Boycott of the 1950's. That boycott started when a black woman named Rosa Parks refused to give up her seat for a white man which resulted in her being arrested and jailed. Her arrest caused a outrage in the black community and a civil rights protest began using the black community's economic spending power to end racial segregation on Montgomery city buses. The boycott began on December 4, 1955 and ended December 20, 1956; between that time Montgomery's black population refused to ride the cities public transportation. Many walked, road bikes, or carpooled to get to where they had to go. After 381 days of boycotting the end result was the Supreme Court ruling that the bus segregation was unconstitutional. Success!